For swiss residents, holidaymakers, or for those wishing to discover more of the Alps on skis, Zermatt is a jewel! 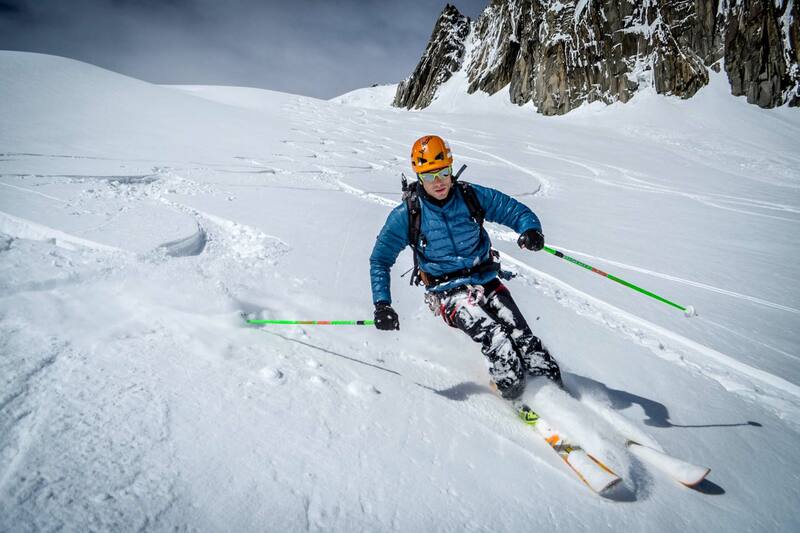 As much for Heliskiing as for off-piste skiing. The layout of the resort and heliskiing areas make it an ideal place for popping from the Swiss side to the Italian side of the mountains and back. This in turn means there is a huge number of different combinations. 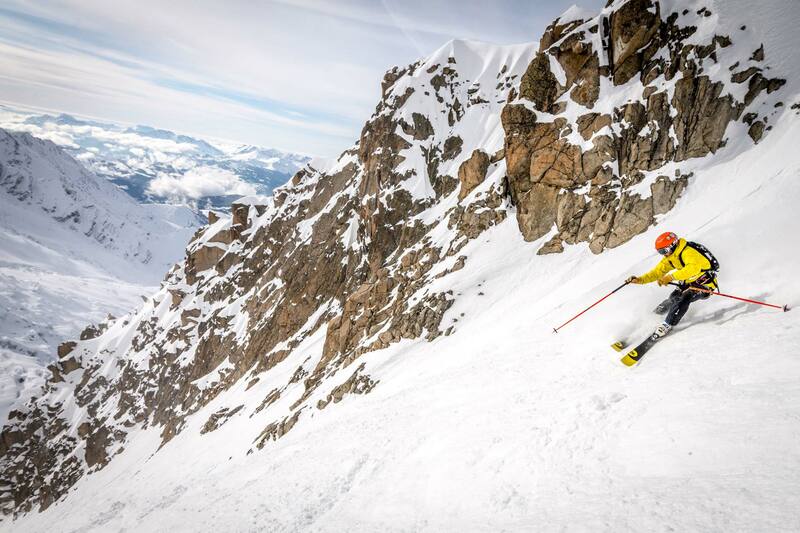 The possibilities of descents are such that not even a week is long enough to ski them all! 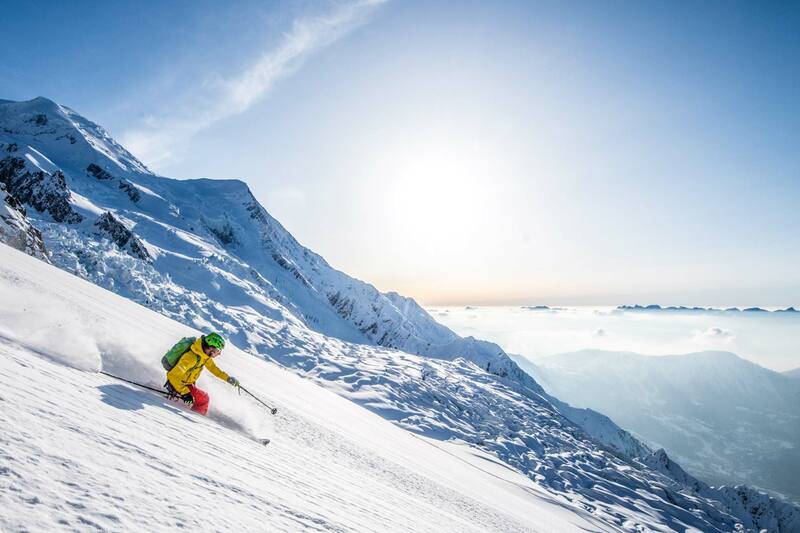 Heliskiing in Monte Rosa means skiing some of the most beautiful off-piste runs you will ever find in the Alps. For those wishing to explore more of this wide playground, the Zermatt week-end package will immerse you in the heart of the Alps and will allow you to combine off-piste skiing (thanks to the many different lifts) and heliskiing. Beautiful and vast that’s Swiss skiing for you! A 65% discount on the return price for car journey through the Mont-Blanc tunnel. Anything which does not figure in the “price includes” section.